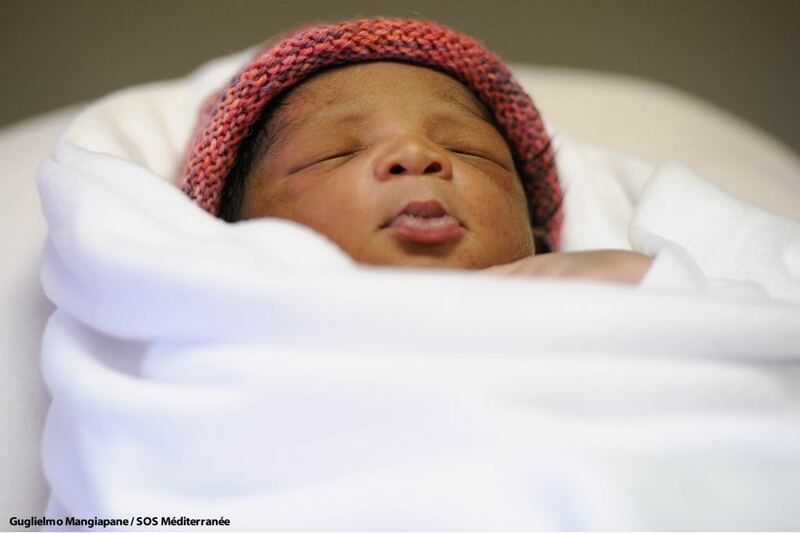 On Saturday May 26, a healthy baby boy was born on board MV Aquarius, a search and rescue ship run in partnership between the international medical humanitarian aid organisation Médecins Sans Frontières (MSF) and SOS MEDITERRANEE. 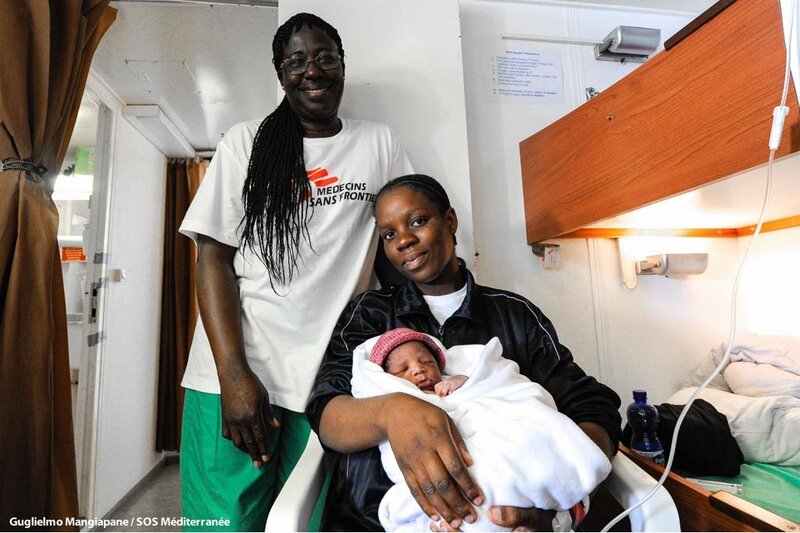 30/05/2018 - MSF Nurse Aoife Ni Mhurchu on board the Aquarius on RTE One. 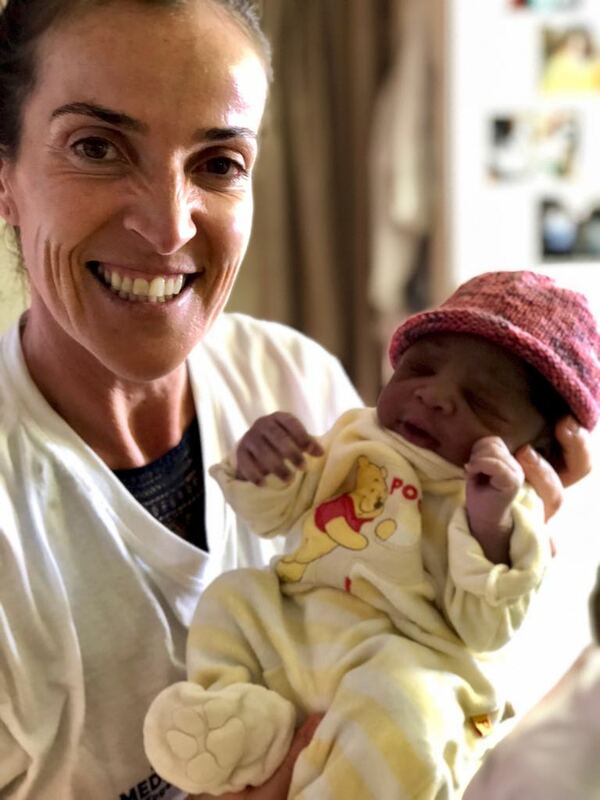 MSF Nurse Aoife Ni Mhurchu.